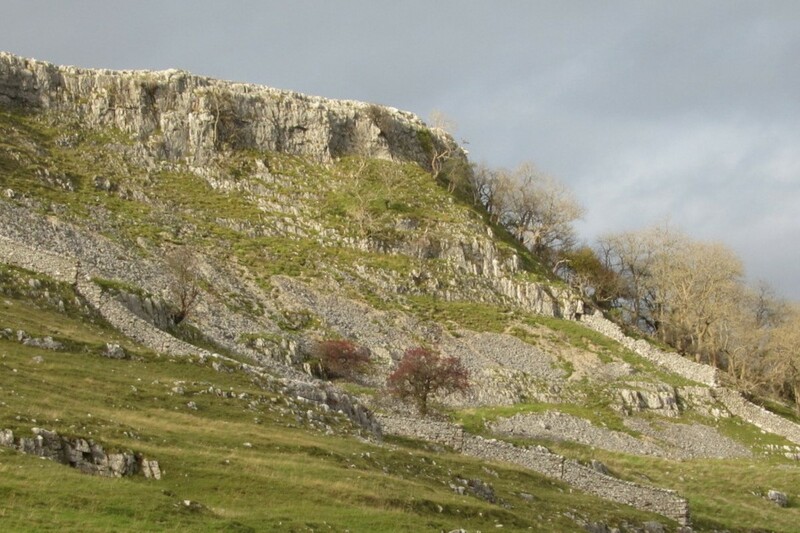 In an idylic situation and perfectly located within the Yorkshire Dales, 3 miles from Settle. Scar Close Farmhouse B & B is within one and a half hours driving time from Leeds, Bradford and Manchester. We are also less than an hour away from the Lake District. Are you visiting Giggleswick School? Accommodation at Scar Close Farmhouse B&B would make an ideal base for your stay.